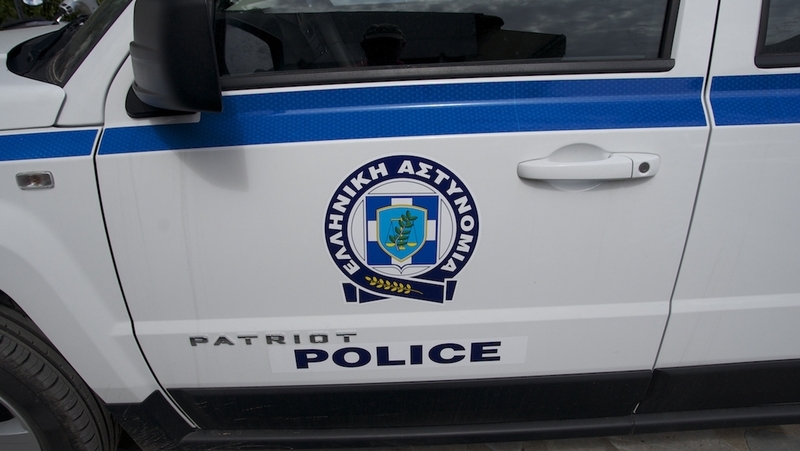 On December 28th, a police officer and the church caretaker were injured when a small explosive device went off outside the Church of St. Dionysios in the Kolonaki neighborhood of Athens shortly before the Divine Liturgy was scheduled to begin. On January 19th, the anarchist group "the Iconoclastic Sect" claimed responsibility for the attack. The anarchist group claimed responsibility on a Spanish website saying, "Our hands will not tremble when the time comes to spill blood, we won't show mercy or sensitivity towards our enemies." “This is a new kind of attack,” Mary Bossis, an associate professor of International Relations at University of Piraeus and an expert on left-wing militancy, told The New Republic, referring to the Kolonaki bomb. “We never had attacks against churches before.” The attack came just a few days after a powerful blast caused extensive damage to the shared building offices of Skai and Kathimerini, two of the country’s largest media outlets. A little over a week later, on January 7, the American embassy was vandalized with canisters of red paint.